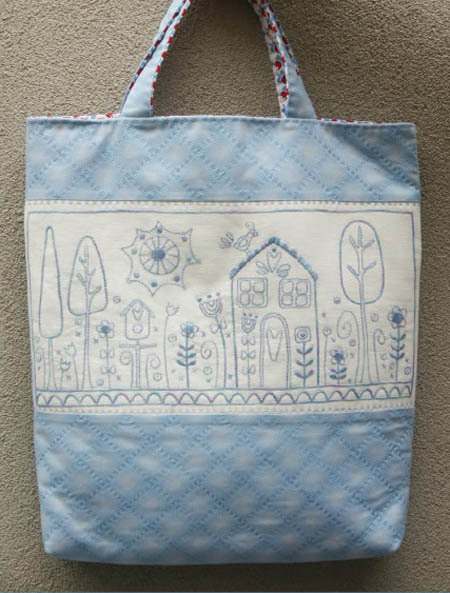 Birdbath Meadow Stitchery is a gorgeous stitchery using beautiful cottage garden threads. This pattern includes pre-printed hanky linen and full instructions to use the stitched design in a project bag or a stretched canvas. Approx finished size of bag:12" (30cm) wide x 14" (35cm) long, plus handles.